Yukon's NRB 30x50 is the lightweight, compact body and tripod mountable unit. 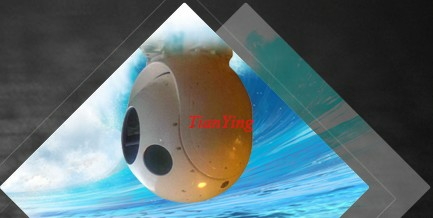 It is perfect for long distance observation. 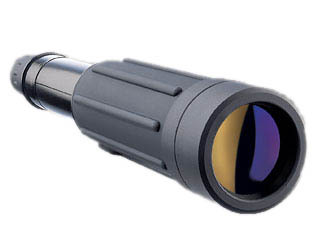 Also known as the Newtonian Reflector Binocular, the NRB 30x50 utilizes the Newtonian Reflector system and is lightweight with a high magnification. 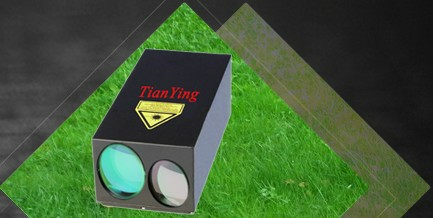 Through the application of Newtonian reflector technology, our designers have produced a compact binocular that can see great distances. Perfect for travel, the NRB boasts a magnification of 30x but retains its light weight due to an internal network of cutting-edge optics and mirror technology. Objects barely visible with the naked eye become vividly enhanced to every detail. 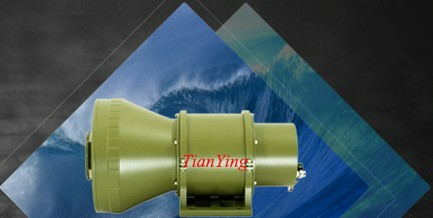 This binocular is perfect for long distance observation, from bird watching to astronomy. 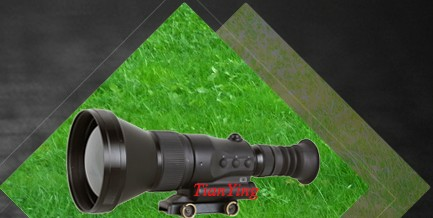 The incredibly high magnification of a 30x binocular is a terrific choice for distant bird watching, astronomy, and other activities that require high-power optics. NRB's stylish and compact design features our rugged covering of rubber armor. 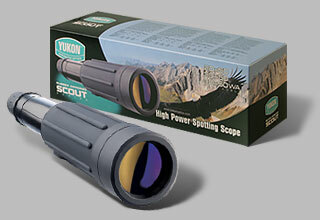 The Yukon NRB is lightweight making it easy to use this powerful binocular in all outdoors activities. 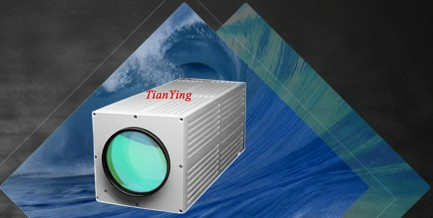 The lenses of Yukon NRB are fully multicoated to ensure high light gathering capabilities as well as providing exceptional contrast and resolution.